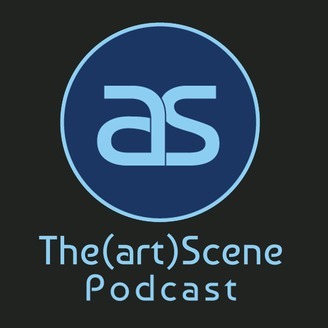 The(art)Scene Podcast is a series of conversations with up &amp; coming artists, gallery owners and art/museum professionals. We’ll cover not only their work, but other facets of their lives and the stories that come with them. 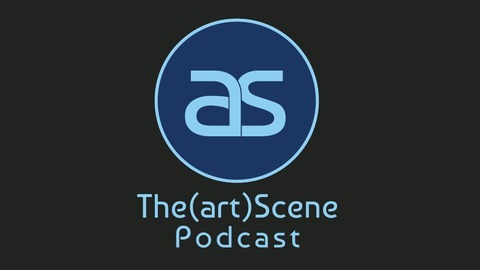 For today's episode Marcela Pardo Ariza returns to the podcast to discuss her inclusion in the YBCA's Bay Area Now (BAN 8) exhibition; the Womxn* Art Handlers group she cofounded & the recent exhibition she curated at Southern Exposure titled "The Tallest Part of the Arch". "The Tallest Part of the Arch" closed March 30, 2019, for more info visit the Souther Exposure website at https://soex.org/projects-exhibitions/tallest-part-arch. To learn more about Womxn* Art Handlers and any upcoming programming visit http://womenarthandlers.com.